For use with patient lifts. Used with most manufacturers patient lifts. 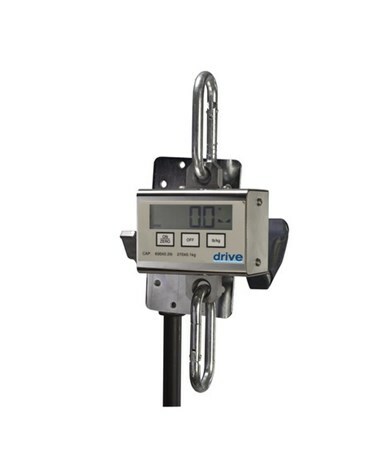 This digital bariatric scale by Drive Medical is for use with a patient lift. 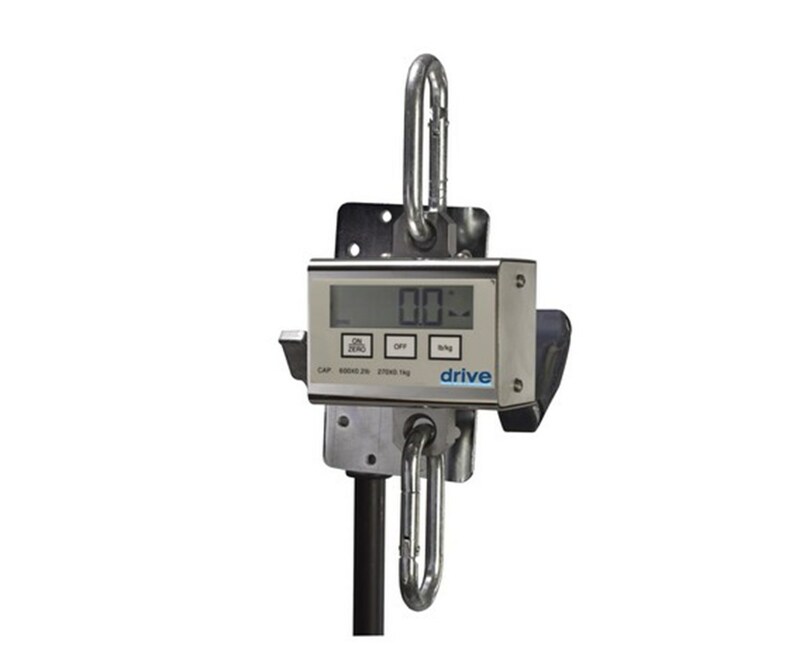 It operates with most manufacturers lifts and features a weight capacity of 600 pounds. The product is protected by 1 year limited warranty. Can be used with most manufacturers patient lifts.